My primary research focus lies within social epidemiology and the social demography of health disparities. I investigate the intersection of race, ethnicity, and nativity, and its implications on population health and well-being. Much of my research to date has focused on sub-group differences in chronic health outcomes among foreign-born and native-born populations. My recent research examines the relationship between adult health outcomes and biopsychosocial processes through the life course. I am particularly interested in modeling the effects of daily racial hassles from childhood through adulthood and its impact on adult health and social welbeing. I am a drug dependence and psychiatric epidemiologist, which is to say that I study the who, what, where, and why of drug dependence within the population, with a special interest in related or co-occurring psychiatric disorders. The overarching aim of my research is to promote child health and mental health through epidemiological research examining factors associated with youth behavioral outcomes such as substance use, and that may be targeted through community-based prevention/ intervention programs. My pre-doctoral and postdoctoral training has provided me with a strong foundation of knowledge relating to research methodology and statistics that I incorporate into my research endeavors. 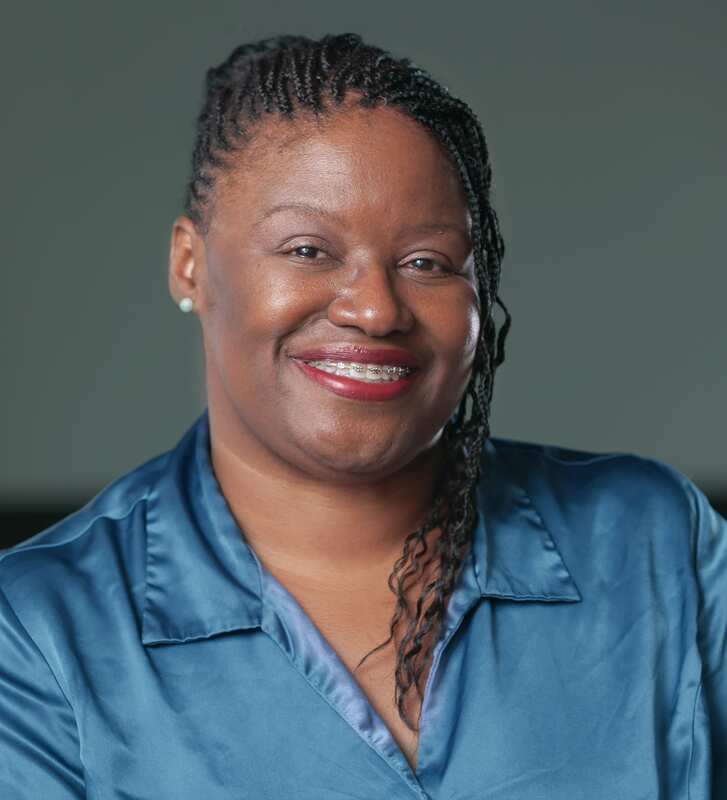 Katryna McCoy, PhD, FNP-C, is an educator, a cross-disciplinary researcher and a nationally certified Family Nurse Practitioner. 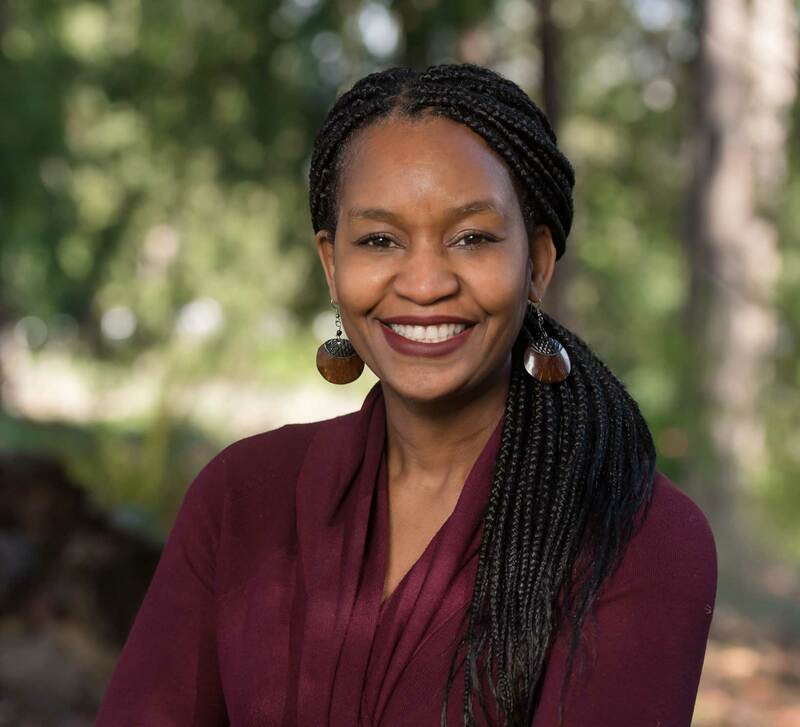 Dr. McCoy has worked in health care for over 20 years, and is currently an Assistant Professor in the School of Nursing and Health Studies at the University of Washington Bothell. Her primary research interests are focused around gerontology, medication adherence and infectious diseases. 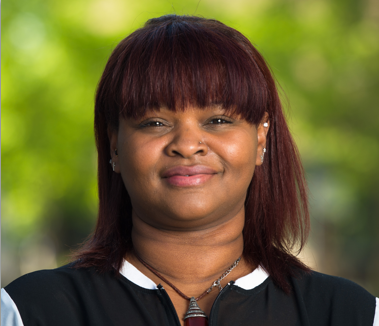 Her research activities utilize evidence-based strategies to address the impact of intersectional stigmas (associated with race, gender and socioeconomic status) on the health-seeking behaviors of community-dwelling older adults. In her role as a Family Nurse Practitioner, Dr. McCoy has spent most of her time providing population-based primary health care services in geographically-isolated. My research focuses on the social policy implications of social structures. I use qualitative methodology to analyze the way in which rhetoric influences decision making and lived experience. I am interested in the intersections between lived experience, framing of those experiences and health outcomes. My research areas connect political experiences and their effects on public policy, its implementation and implications. Dr. Vaughan is the Study Coordinator for the Health Study. 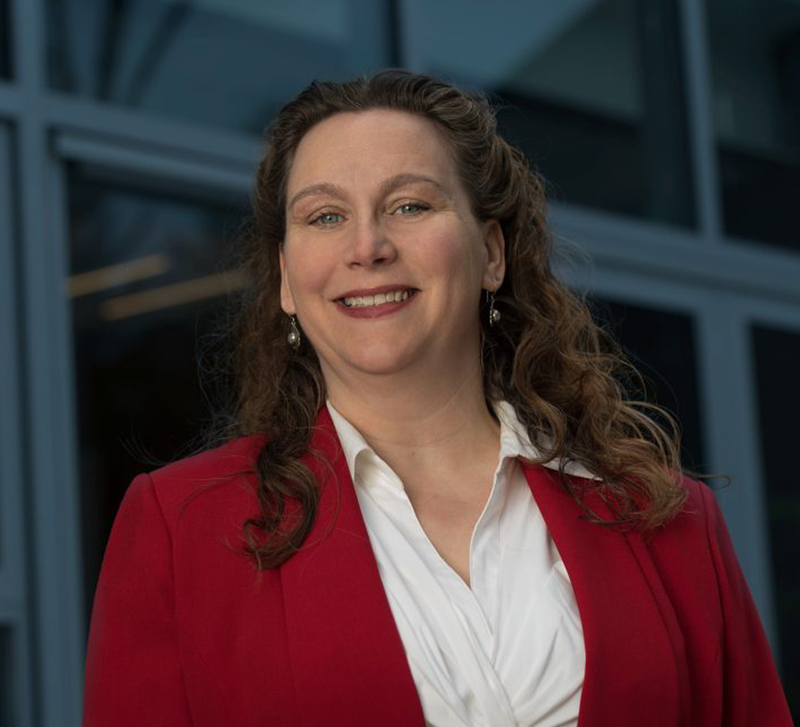 She is an Affiliate Instructor in Interdisciplinary Arts and Sciences at the University of Washington Bothell where she is the Director of Forensics. Daniel holds a Bachelor of Science degree in Biology from the University of Washington Bothell. His intense passion for scientific research and attention to detail, led him to pursue research in the field of statistical analysis and data management. 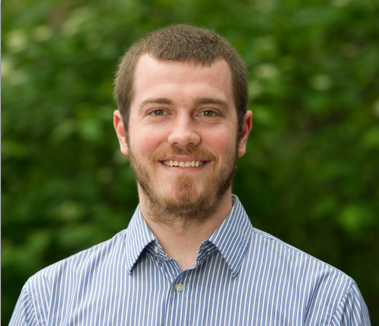 Daniel’s background in the field of biology and statistics fuels his motivation for data management and analysis particularly in the area of health disparities in the US and abroad. He hopes his insights, skill set and diverse academic background can support research aimed at promoting health equity and increase awareness of the impact of discrimination on health. 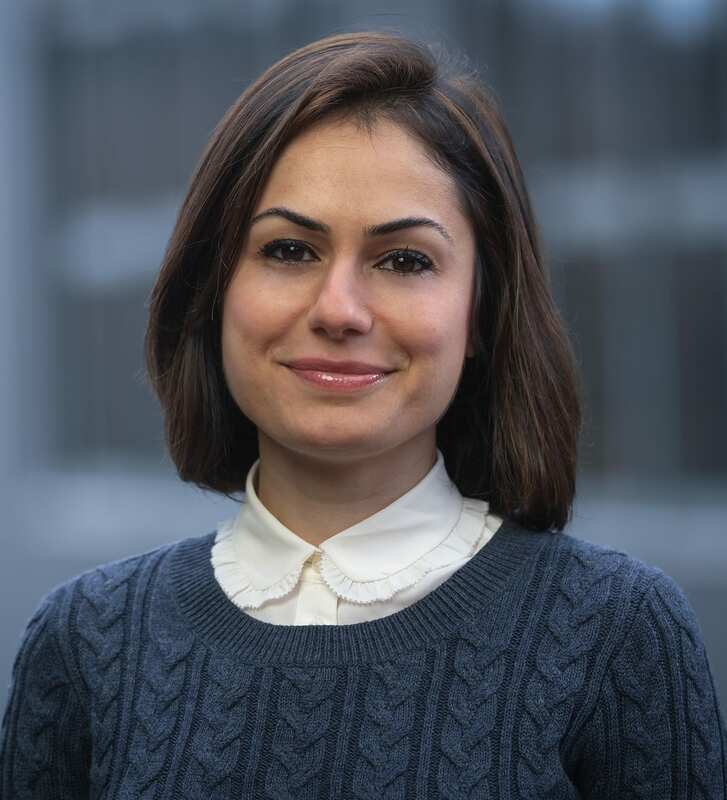 Marjan holds a Bachelor of Arts degree in Gender Women and Sexuality Studies at the University of Washington Bothell. Currently, she is working on her master’s degree in Policy Studies. Her passion for identifying the reasons behind the existing disparity in our society and lack of access to resources specifically for the minorities led her to pursue research in the field of statistical analysis. Marjan’s background as an immigrant propelled her to partake in the area of health disparities in the US and abroad. 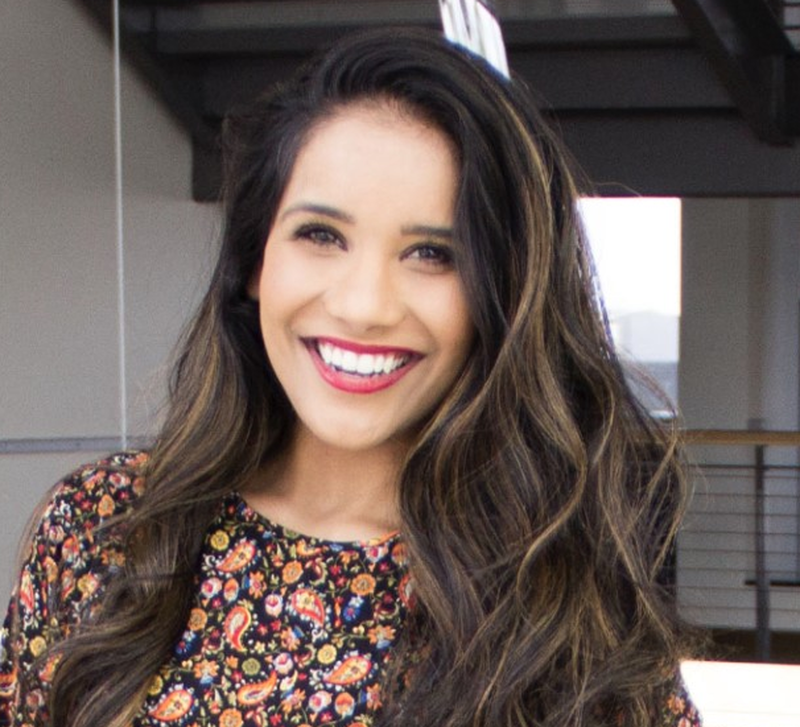 She hopes to utilize her experience as a new American as well as a policy researcher in promoting health equity and increase awareness of the impact of discrimination on health. I am a Junior at UWB double majoring in L.E.P.P and Global Studies with a minor in Human Rights. Working on this research team has been such a great experience. Due to the fact that I am very interested in the intersectionality of health and social justice this research has given me great insight into the relations of the two. Furthermore, through this research I have gained knowledge of how we can improve the mental, physical and emotional heath of black women. Ariel Minott is studying Criminology at the University of Toronto. She is interested in studying social injustice and inequalities faced by ethnic minorities in Canada and around the world. 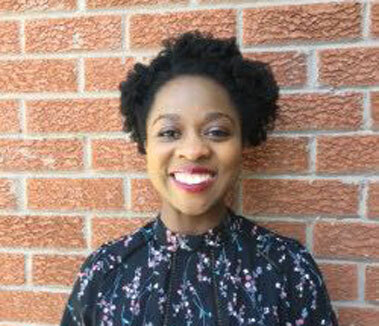 She has noticed a lack of research on the health disparities experienced by African, African-Canadian and African-Caribbean people in Canada. Her hope is that her research will help address this lack of research and contribute to a better understanding as to why health disparities exist. Aruba Baign is a Junior at the University of Washington Bothell majoring in Biology. She is interested in the interaction between Biology and Psychology. 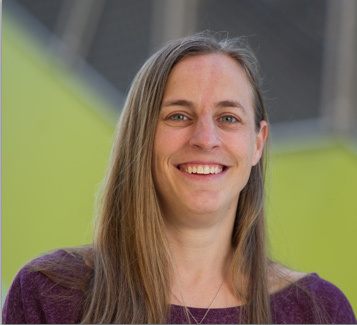 Her research areas of interest include Biology, Psychology, and Communications. 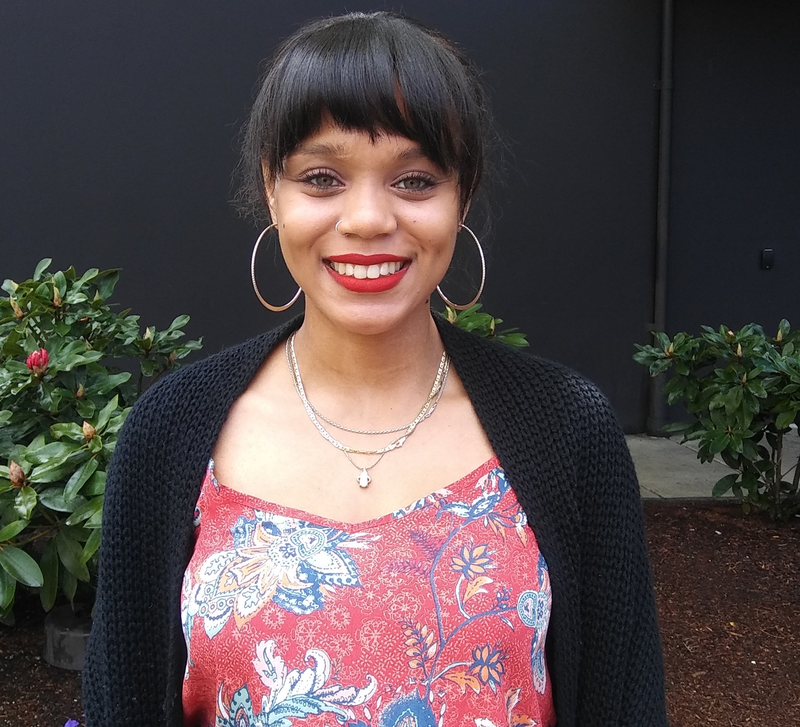 Lyric Dixon is a student attending the University of Washington, pursuing her bachelor’s degree in Health Studies along with a minor in policy studies. She currently works as a nurse in home healthcare, and as a medical receptionist. Her research areas of interest pertain to how societal discourses affect the well-being of African, Afro-Caribbean, or African American women. 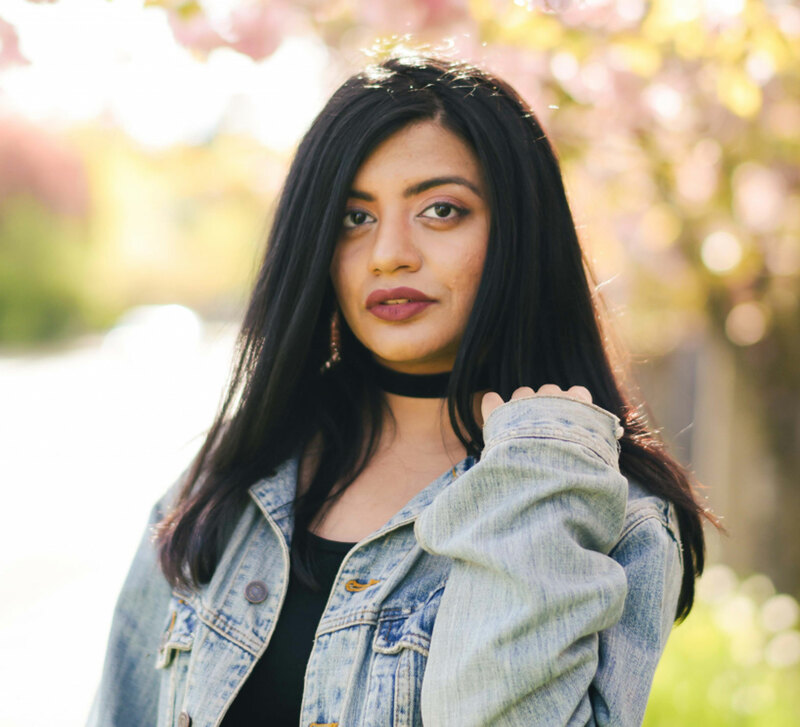 Graduated in Spring 2017 with a Bachelor of Arts in Health Studies, School of Nursing and Health Studies at the University of Washington, Bothell. 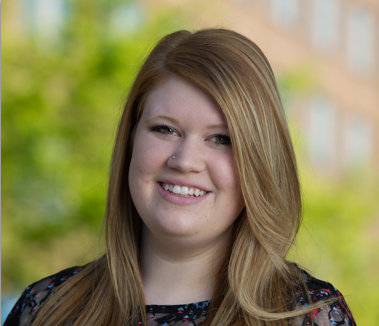 Heather plans to continue conducting research and pursue a PhD in Public Health. 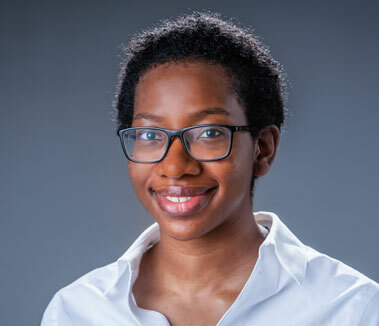 For the last year and a half, Heather has been the student Project Coordinator for two related research projects under the mentorship of Dr. Shauna Carlisle, and Dr. Andrea Stone, and is currently working on the Black Women’s Health Study. Conducting research for these projects has provided an incredible opportunity to delve into the social determinants of health, and more deeply understand the correlation between perceived discrimination, stress, and poor health outcomes. 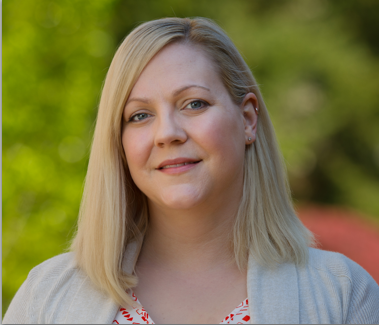 Using her education and the research skills that she has acquired through this work, Heather strives to make a positive impact on public health practice, education, and outreach in Washington State. Jashan Kaur is pursuing a BA in Health Studies at the University of Washington Bothell. She works at Swedish Hospital as a scribe and tutor younger students. She is interested in public health research and addressing some of the most pressing health issues. She plans to become a Physician Assistant undergrad to not only help people in their most vulnerable time but to guide people to a healthier lifestyle. Kenia is currently working on her Bachelor’s in Community Psychology. Born and raised in the Caribbean, her resilience and sense of social justice/reaction to social inequities were formed in her earliest years. As a mother, she seeks out every opportunity for her children, so that they grow up knowing there is no door that remains shut in the face of relentless determination. With marathon-level endurance, works with organizations that promote racial equality, oppose education disparities, and battle youth homelessness. 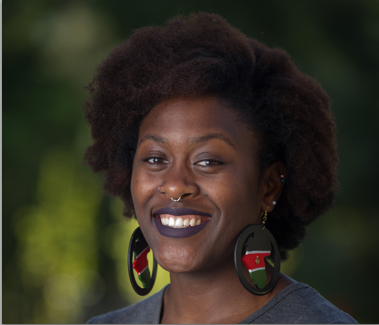 She is currently collaborating on a research study on marginalized communities and public health. Portney Shibale graduated in 2016 with a Bachelor’s degree in Biology and Public Health. She is currently working on a systematic review of Community Resilience and research on Film Pedagogy in Public Health. My future goal is to work globally sustaining different communities through Community-Based Participatory Research. I’m also interested in disease etiology specifically HIV, Malaria and other tropical diseases.